The name “AsSAFFA” itself is derived from the Arabic root word ‘Saf’ meaning pure. 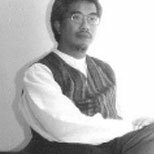 Since 1993, this concept of purity is reflected in the ideal that the firm strives for in every single one of its project no matter how big or small. 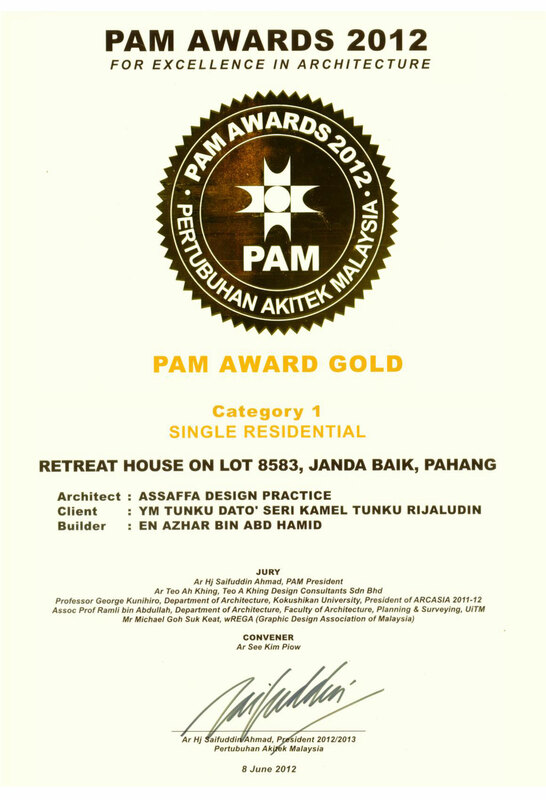 It is the belief of the firm that being pure in architectural terms means a return to the basic issues at hand. 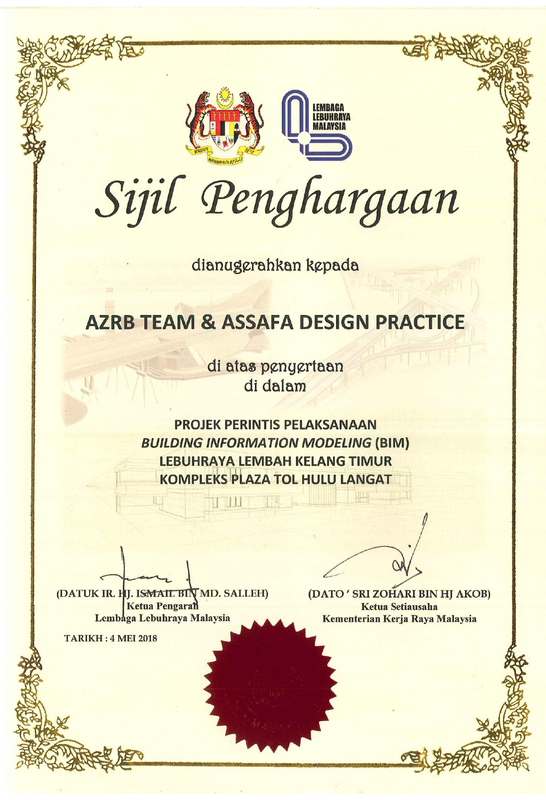 AsSaffa Design Practice is presently fronted by Ar.Kamarul Bahrin & Mohd Zamhuri. 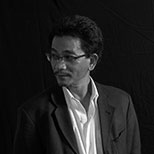 The duo brings to the firm expertise garnered from their years of experience in design, construction, project management and related fields. 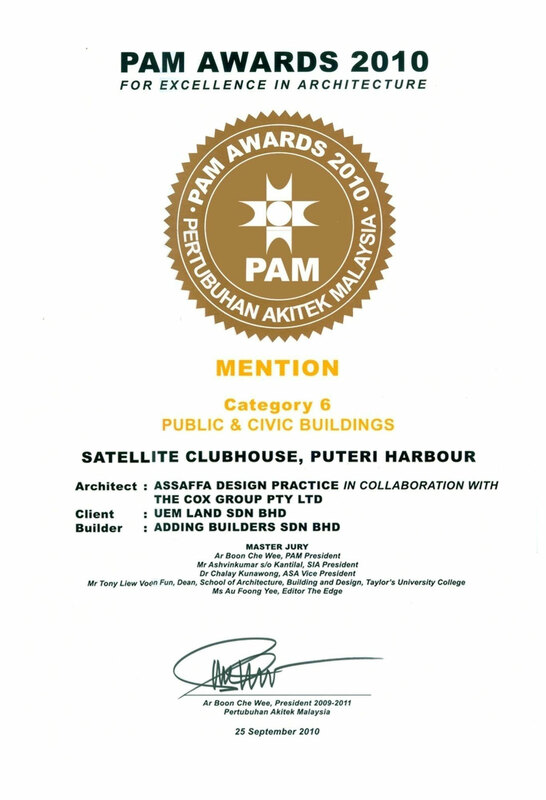 The award-winning Marang Resort project marked the start of ADP’s principle in sustainability and green architecture. ADP truly believes in designing for people and true comfort comes from the harmony of human relationship with the environment. 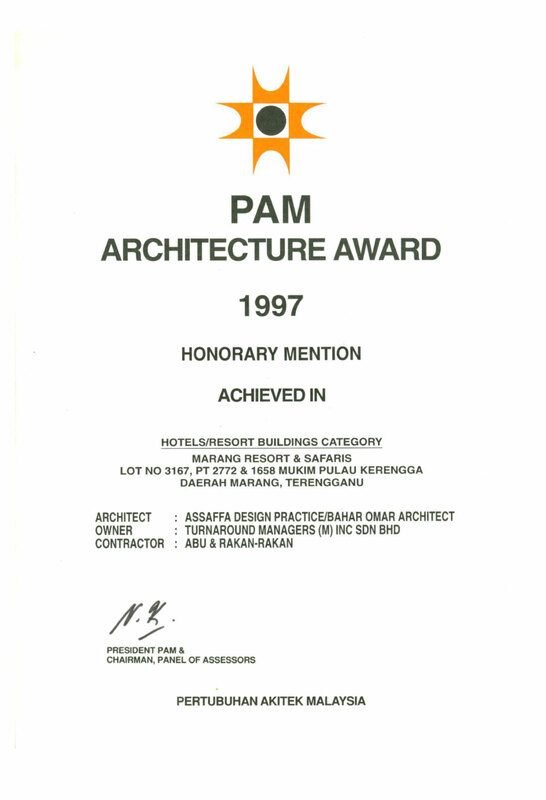 With the passion for sustainability, many projects had since derived from the pinnacle concept of Marang Resort such as many award-winning PLUS highway facilities. The idea of openness, natural light and ventilation, indoor landscape and low energy maintenance has been the medium to achieve sustainability. 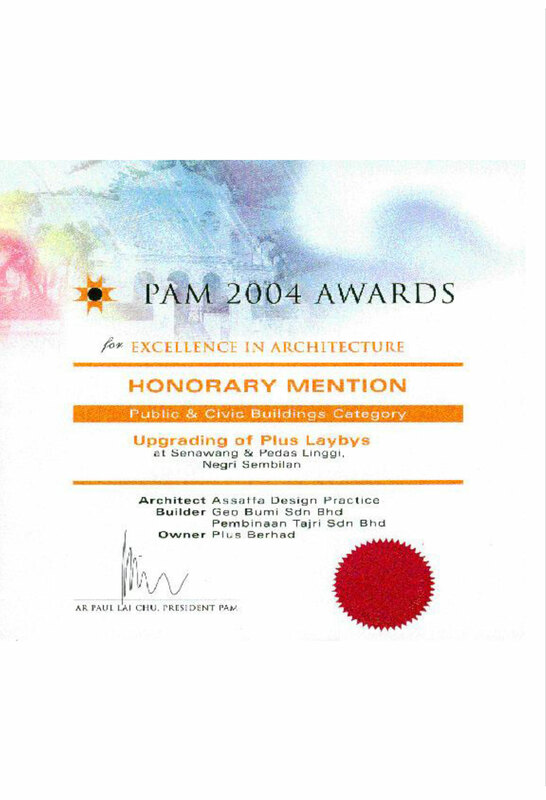 The open concept surau of PLUS Tapah RSA and award-winning natural ventilated washroom of PLUS Senawang & Pedas Linggi layby are one of the many highway facilities revolved around ADP’s principle. Designing for highway facilities has become our specialty for 24 years. 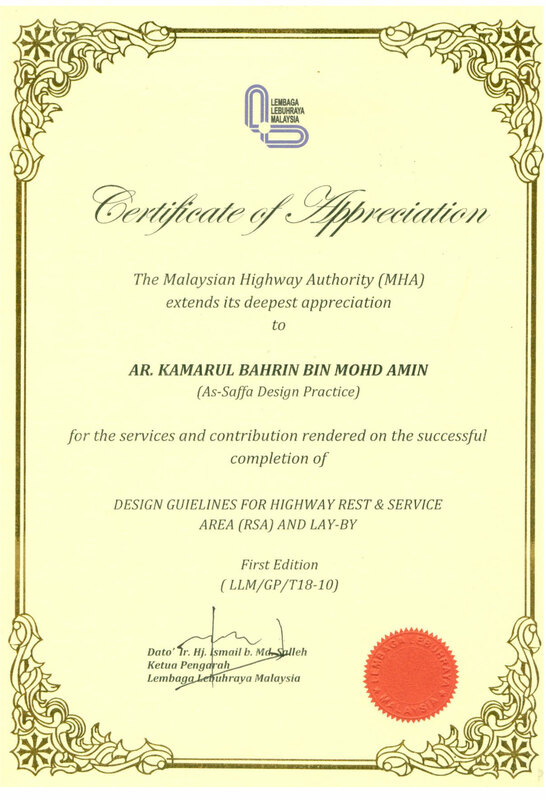 In 2014, our work was used in Design Guideline for Malaysian Highway Authority (MHA). 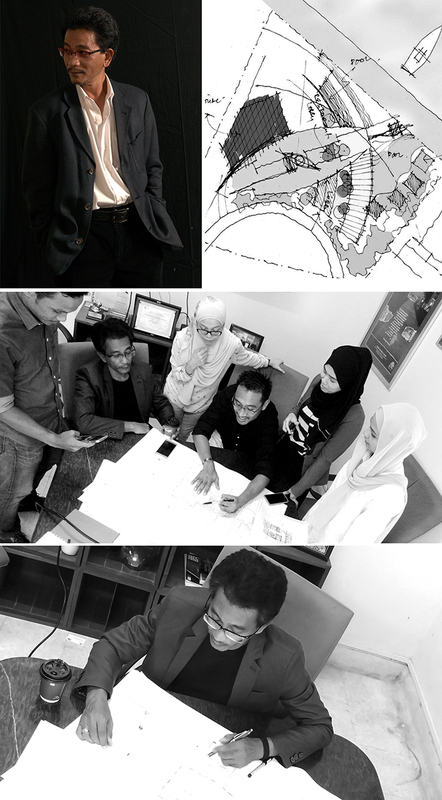 Among our clients are PLUS Berhad, LITRAK/LDP, Binapuri, and other concessionaires. Nevertheless, in any of our projects, big or small, commercial or residential, ADP strives to always produce passive and energy-efficient building that harmonizes with the environment.